Deo Mwano is a visionary choreographer and dancer. He is a versatile choreographer and dancer who dances various styles of dance and music. He has been studying dance for over 20 years in the styles of fusion jazz, street jazz, African dance and variety of hip hop styles. He has conducted dance workshops all over the U.S.
Deo teaching dance in NYC. He has had opportunities to showcase his choreography nationally and internationally. In 2010 Deo appeared in a TV special for the show, Dancing With The Star where he choreographed and performed with his brothers and the professional dancers of the show. Deo enjoyed collaborating with Kim Johnson whom he co-choreographed the cha cha/ Hip Hop routine he performed on the show. Deo was able to use his creative thinking of merging the two styles together into a fun entertaining number. Deo Mwano was the first adjunct professor at Southern New Hampshire University to teach fully accredited dance classes, teaching dance courses that fuse with cultural studies. Two of his special topic courses Evolution of Hip Hop and Theory of Movements and Practicality were very popular for students who wanted to fulfill an Art requirement course. Theory of Movements and Practicality, explored how dance and movements are part of everything we do. The course dissects sounds, lyrics and melodies, while discovering how it connects to movements and storytelling. The second course, Evolution of Hip Hop explores the culture of urban city and urban music in how it contributed to the creation of hip-hop dance. The course highlights the connection of funk, disco, swing, and tap dance into hip hop dancing. The students are able to understand how the movements were created from different neighborhoods and how the dance styles of hip hop became commercialized, by the help of TV shows like Soul Train and today, through So You Think You Can Dance and pop music by adopting the style. Deo is always looking for opportunities to collaborate with creative individuals and organizations. He is the founder of the dance movement called, Movement From Above. Movement From Above dancers travel with Deo to perform during some of his presentations. Stephanie Brewster started her dancing career at the age of three and began teaching independently in area studios six years ago. Stephanie has an extensive background in recreational and competitive Tap, Jazz, and Ballet dancing, winning several scholarships and awards for her performance and choreography in these styles. Stephanie started her hip hop training as a senior in high school and continues to attend workshops and master classes in order to broaden her hip hop education and deepen her passion for this style of movement. 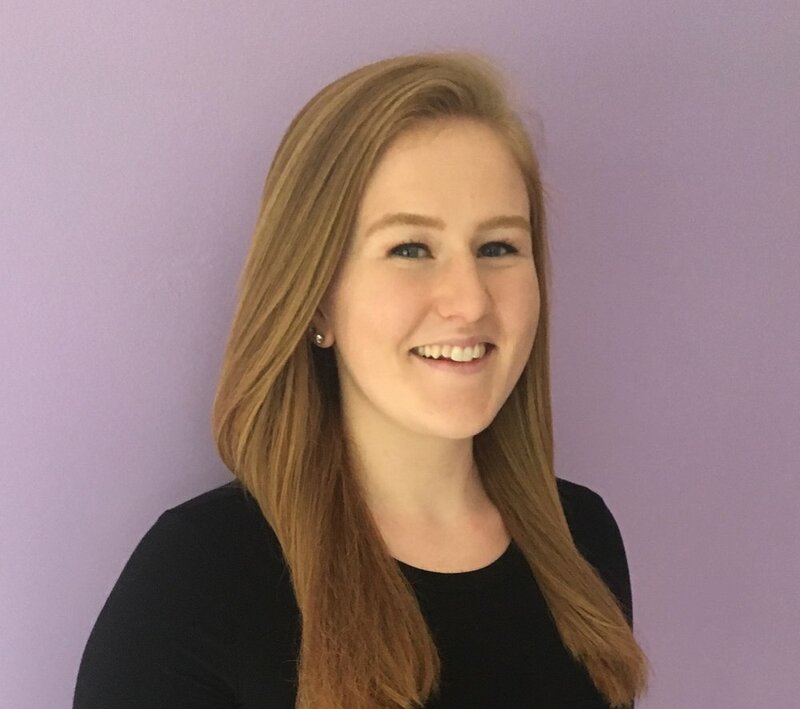 Stephanie is a graduate of the University of New Hampshire’s Nutrition and Dietetics Program and completed a year dietetic internship at the University of Maryland Eastern Shore. When Stephanie is not dancing, she can be found studying for the national board exam to become a Registered Dietitian! Destin Mwano started dancing at a very young age. He has developed his own unique style infusing break-dancing, popping, tricking and Krumping. Destin has performed and competed in many different showcases through out the country. He performed on Dancing With The Stars with his brothers. Destin uses dance to motivate and inspire students to stay engaged in their learning. Currently, Destin is working on earning his degree at Southern New Hampshire University and work for Manchester Community Health Center.